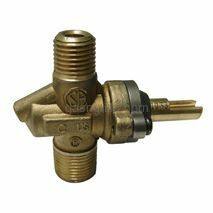 Charbroil In-Post Control Gas Valve with Outlet-up. 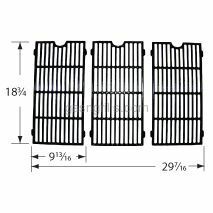 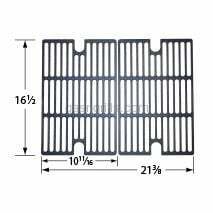 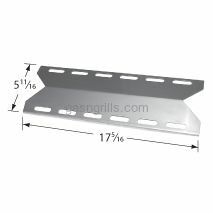 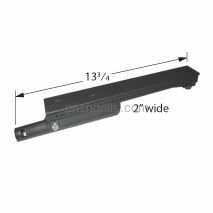 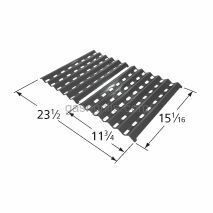 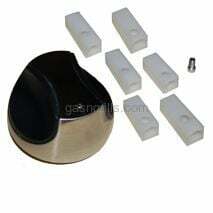 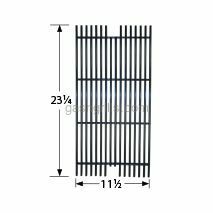 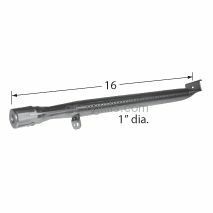 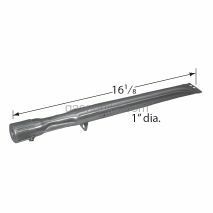 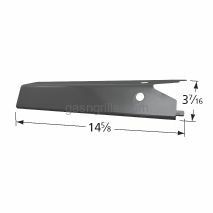 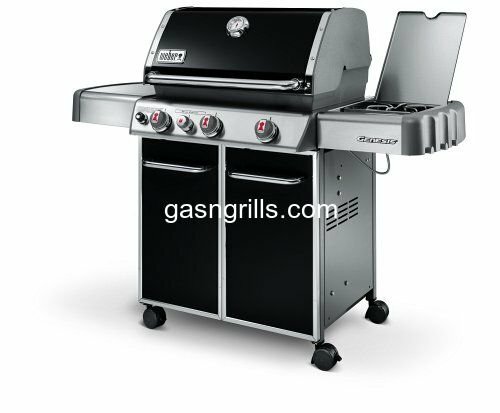 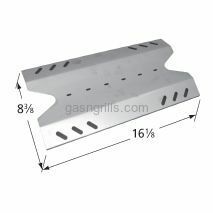 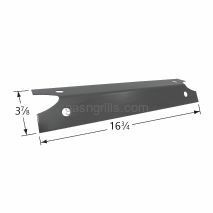 Fits Charbroil Gas Grills Models: GG1206,GG1207,GG1209,GG1222,GG1412C,GG606,GG622,GG622-CIG,GG681,GG681OT,GG681VS, GG683,GG781,GG906,GG912. 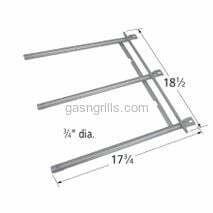 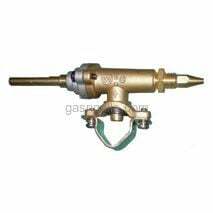 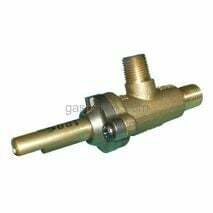 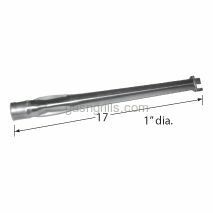 Charbroil Brass Clamp-on Gas Vlave D=12 and Stem 6mm x 1 .